We have just put 3 Wauketa Road in Gloucester on the market. It’s located in the private section of Wingaersheek Beach. This home is great for year round living or as a second home. It started out as a cottage in 1968 but like many small cottages it has been expanded and renovated. It takes advantage of the beautiful setting and light with large windows that look out to the water. Many people look for a home near the beach year round. But there are a portion of potential buyers that want a home near the water to use this summer as a get away. They may also plan to off set the cost of owning this second home by renting it out, possibly by the week. If they are ready to buy now they are also looking at locking in excellent mortgage interest rates. It’s early spring and if a home is purchased now the buyers will not only be able to take advantage of those great mortgage rates, they will potentially be in their homes and able to enjoy them by Memorial Day if not sooner. That may be the motivation to make that purchase now. The North Shore of Boston has considerable resources to take advantage of and the beaches are just a start. 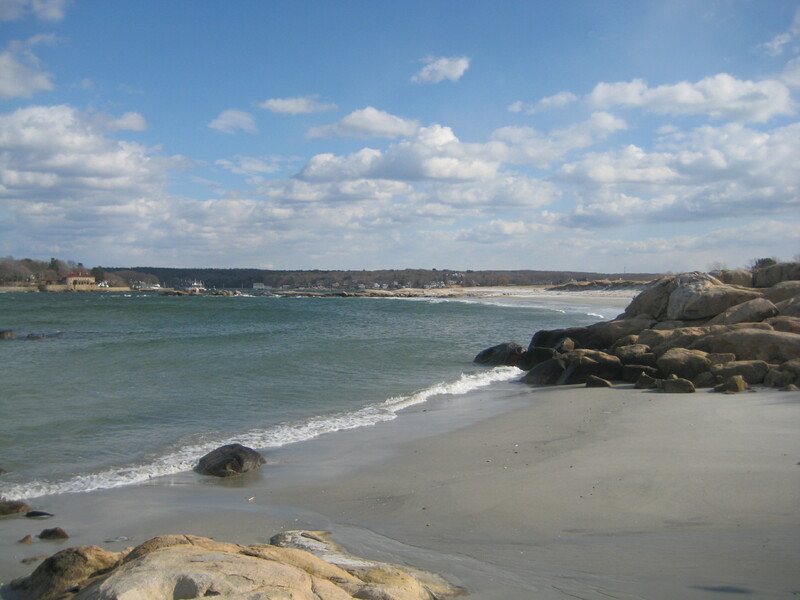 Explore the beaches on Cape Ann. The summer is fast approaching. Where do the buyers of your home want to be?